Flexi StorMAX customers in the UK and Middle East have reported that the high-density system requires significantly fewer truck assets to achieve higher pallet throughput speeds than storage solutions that feature, for example, automated pallet ‘Shuttle’ technology. 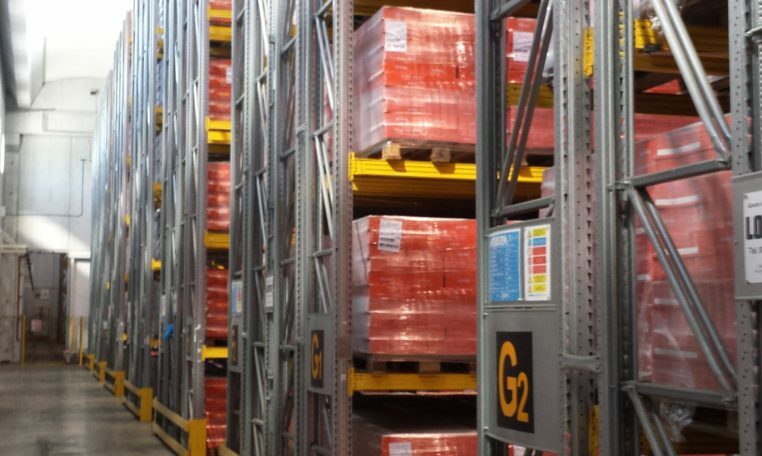 With the Flexi StorMAX system, the user does not have to invest in the kind of costly special pallet racks and automated components associated with ‘Shuttle’ pallet storage systems. Early adopters of Flexi StorMAX technology have experienced impressive results. For example, one user – a well-known food manufacturer – is storing 40,000 pallets in a Flexi StoRMAX system that is served by just five Flexi trucks. 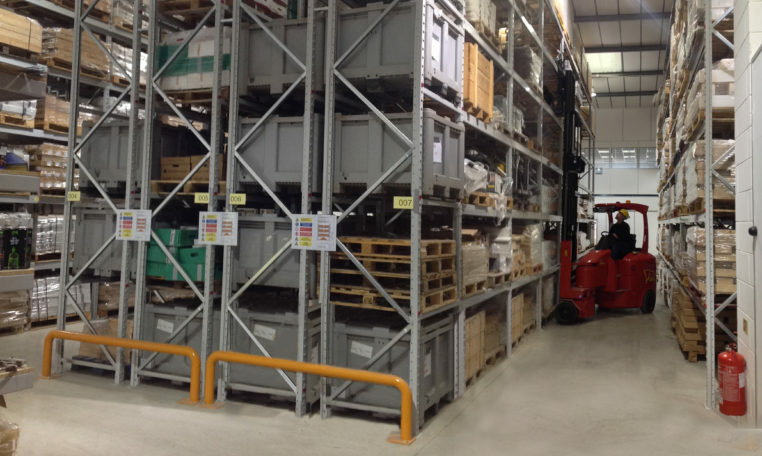 Pallets are put-away and retrieved by Flexi StorMAX controlled by a warehouse management system that ensures FILO in up 90% of movements, the system has hydraulic forks that reach twice as deep within the racking as those on a conventional truck. 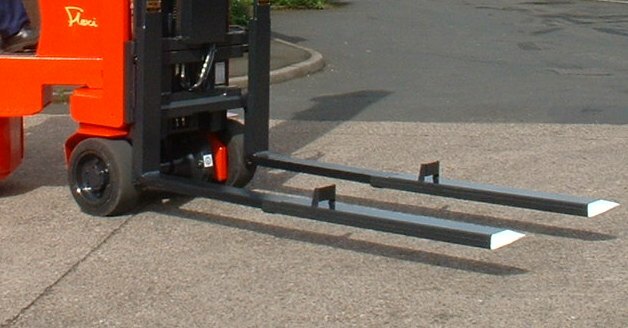 The Flexi’s design which, being ‘counterbalanced,’ provides an exceptionally stable lifting base, also features a patented Stability Control System (SCS) which controls costly pallet weight derations when lifting at height. ‘Honeycombing’ is referred to as the effect on the storage cube when the back pallet locations towards the top of the storage system are under-utilized because of problems encountered by the materials handling equipment – usually reach trucks – and when products are put away into the rack storage system in the wrong order, ie, not obeying (first-in, last-out) data or customer order data before allocating rack locations.